I hope you had a great weekend I want to send you some Tuesday Motivation to get this week started right. I know it’s getting close to the holidays and the New Year is right around the corner. Most people will put off their goals until next year. 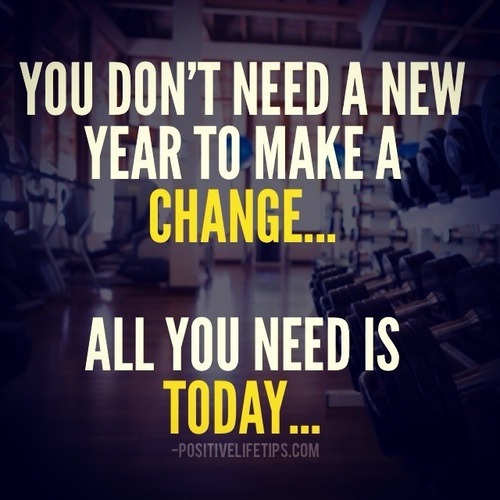 I say if you want change in your life why wait. There is no better time to start than now. There is no rule say that you must wait until the next year to start working towards your goal. If you have a goal there is no better time to start working than today.